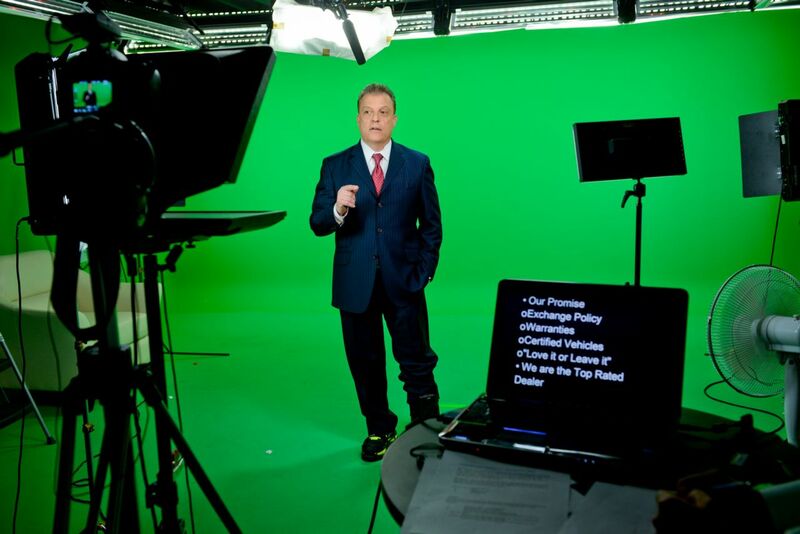 Top Questions For Video Production Studio | Gearshift Studios What types of spokesmodels do you have? We have several talented individuals that are more than willing to deliver your message for you if you can’t come to the studio yourself, or if you just happen to suffer from stage fright. 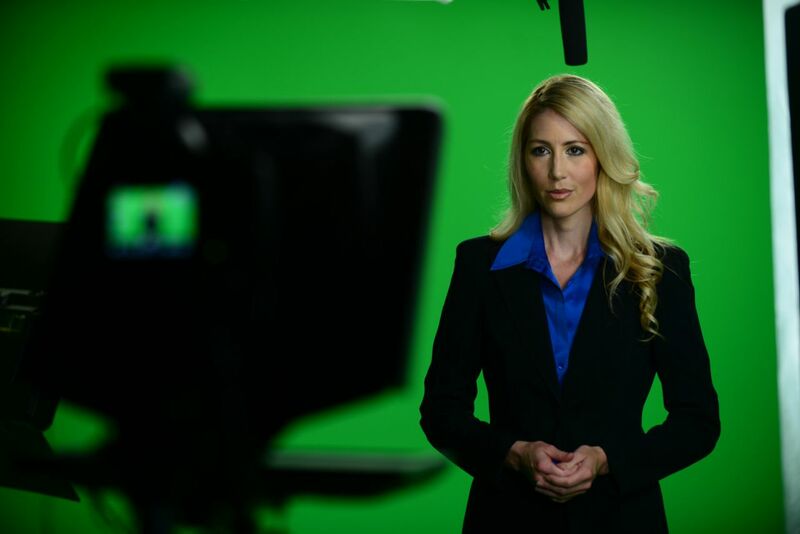 All of our spokesmodels have prior acting experience in television, advertisements and movies and are highly skilled in conveying any persona you wish to portray. For more information on our spokesmodels, visit our spokesmodel page or feel free to call us at 1.887.477.STUDIO. What if I dont feel comfortable being on camera? That's okay! And don’t worry, you are not alone. Luckily, we have a cast of professional spokesmodels that can take your place. We will coordinate to make sure the scripts and message being relayed is accurate and you will have videos in your hands in no time. Check out our spokesmodel page for more information. Do I need to write scripts? We have a list of questions that we will ask you while you are on camera. These will be easy questions for you and you will have no problem hitting them out of the park. Even though they are simple to you, its vital information for your uninformed web visitors. We will make you feel comfortable and once you get warmed up, you will feel totally at ease on camera. If there are certain topics you would like to cover or would feel more comfortable with scripts, let us know and we’ll have one of our writers create them for you.